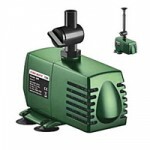 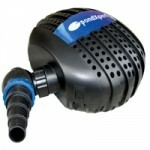 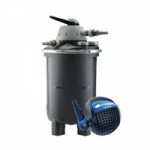 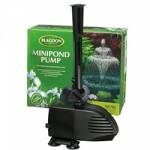 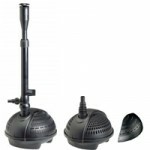 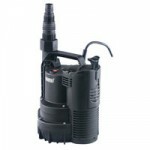 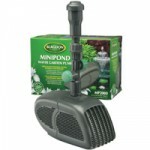 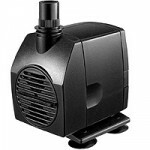 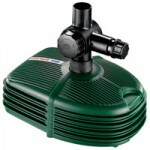 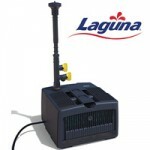 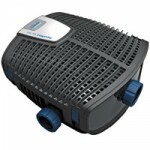 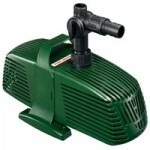 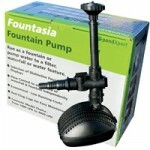 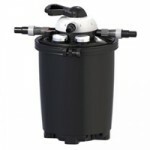 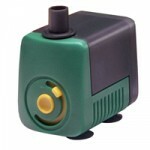 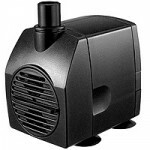 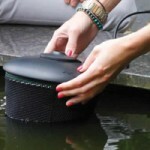 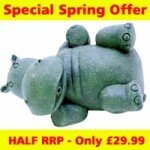 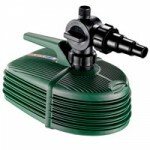 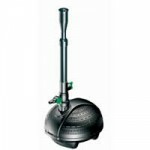 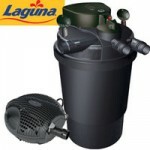 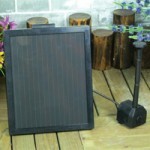 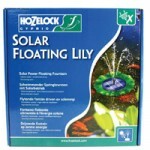 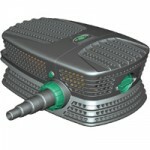 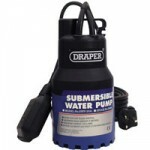 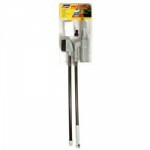 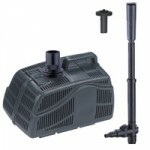 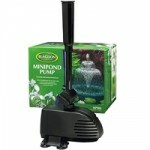 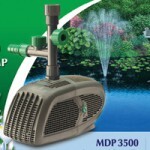 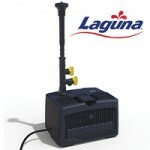 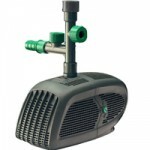 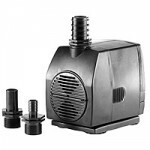 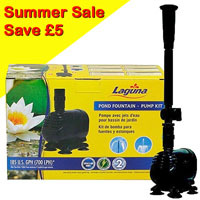 This is a perfect fountain pump for a small pond. 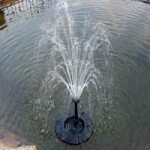 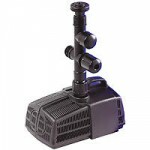 The Fountain kit includes an extendable riser stem and a choice of 2 interchangeable fountain heads to create spectacular fountain displays. 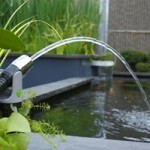 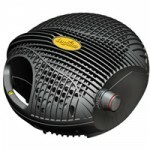 There is also an integrated adjustable flow control valve allows you to set the water flow to meet your needs.